manufacture, serial number, and National stock number. manufacturer, model number, and data. model covered in this manual. Figure 1-2. 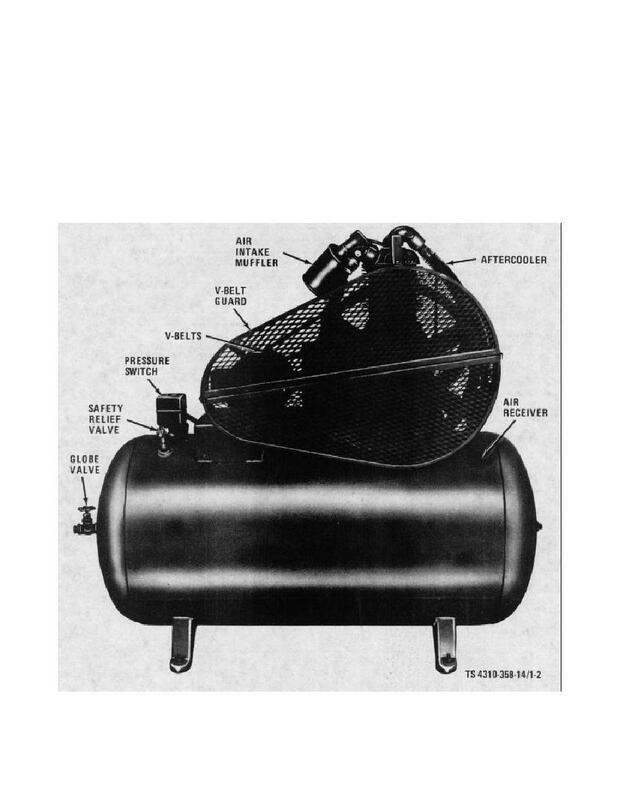 Air Compressor, left side view.